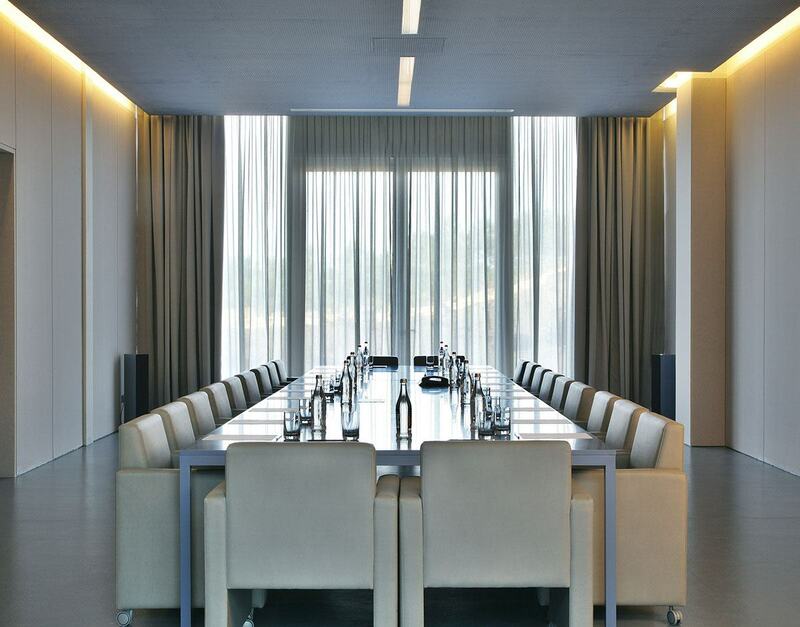 With 5.406 sq. 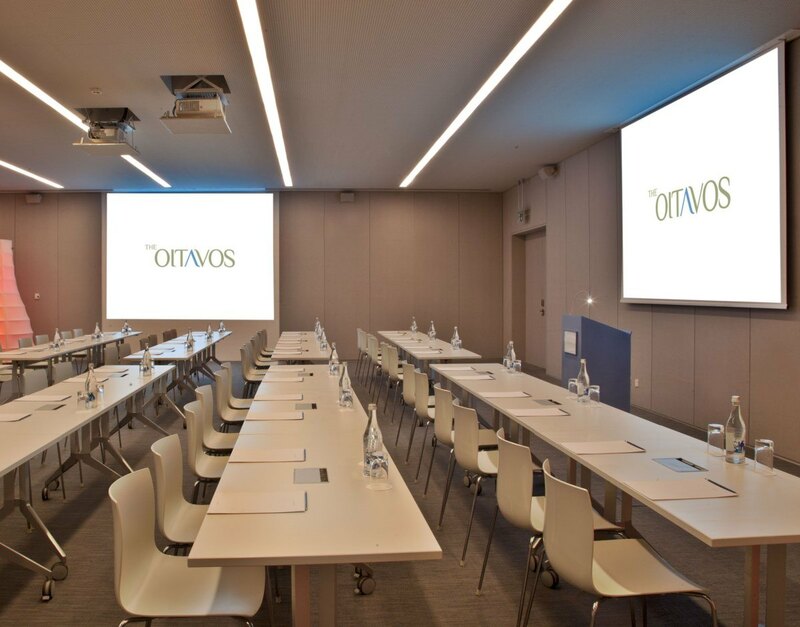 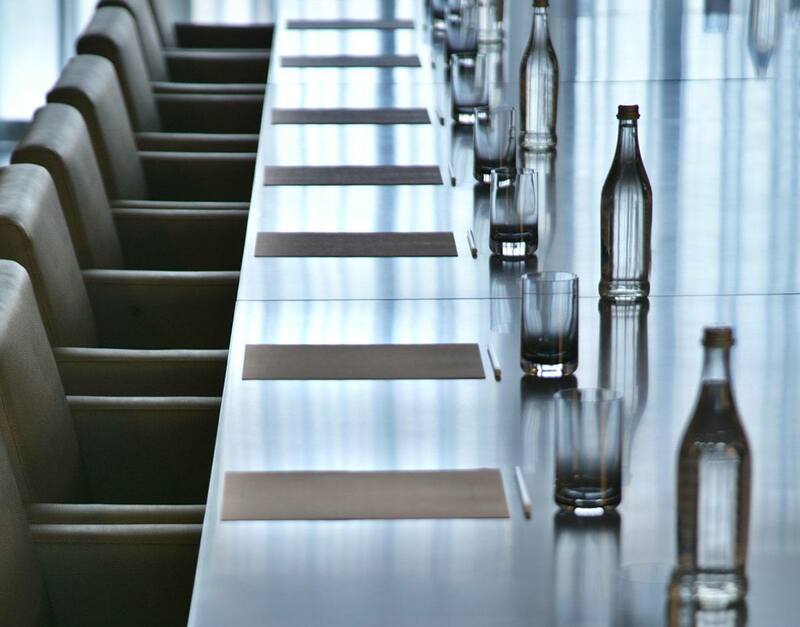 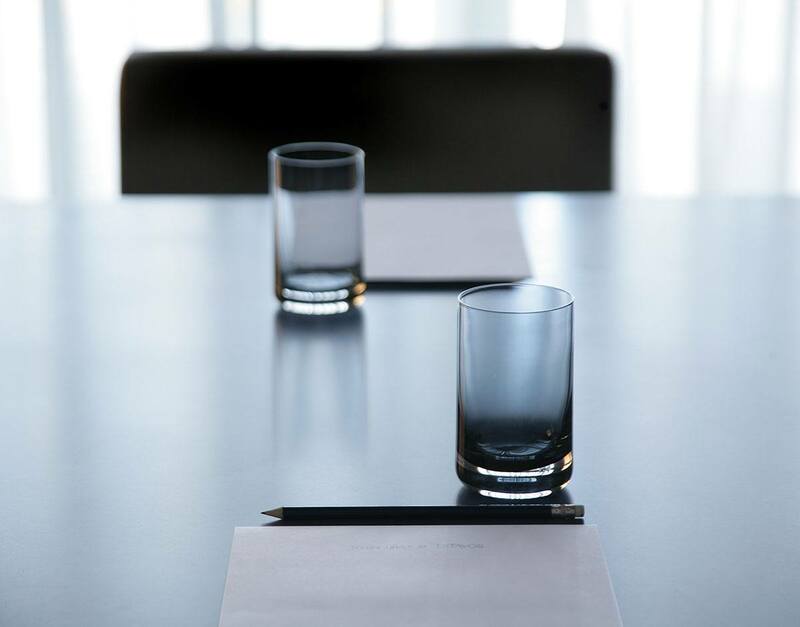 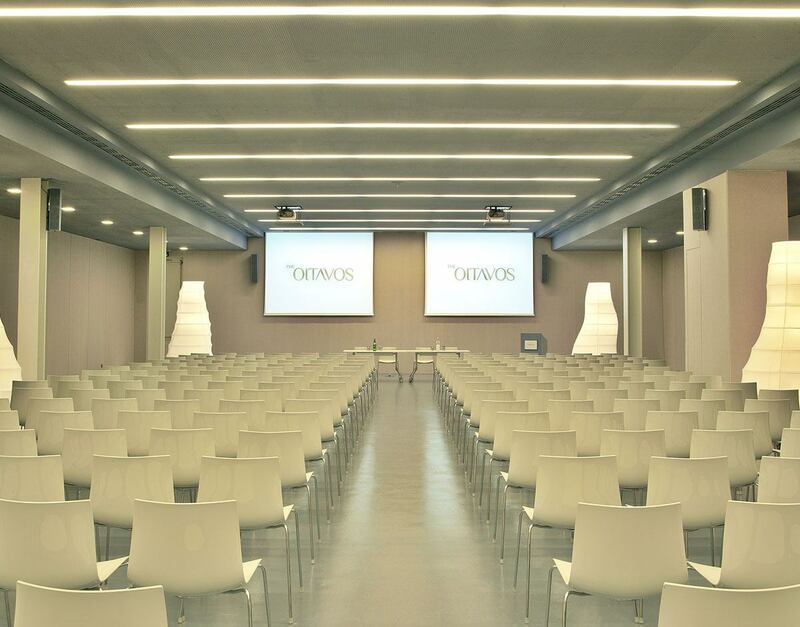 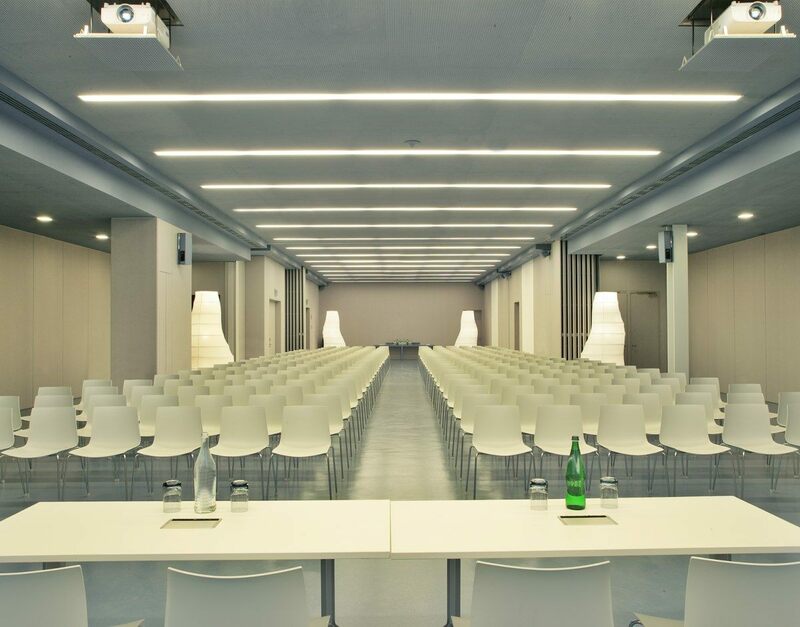 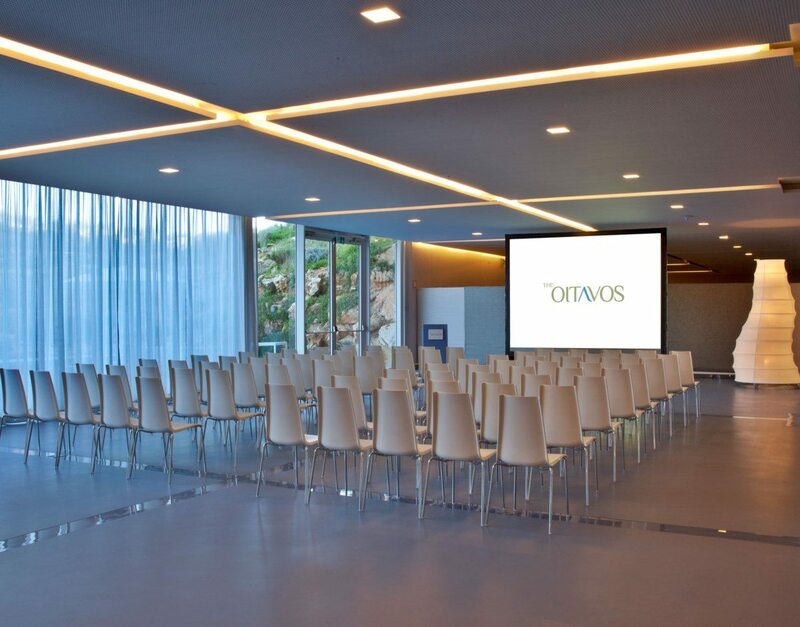 m. of venue space, The Oitavos is an hotel in Cascais that can accommodate any type of corporate event, from product launches and branding events, to major international conferences and incentive programs. 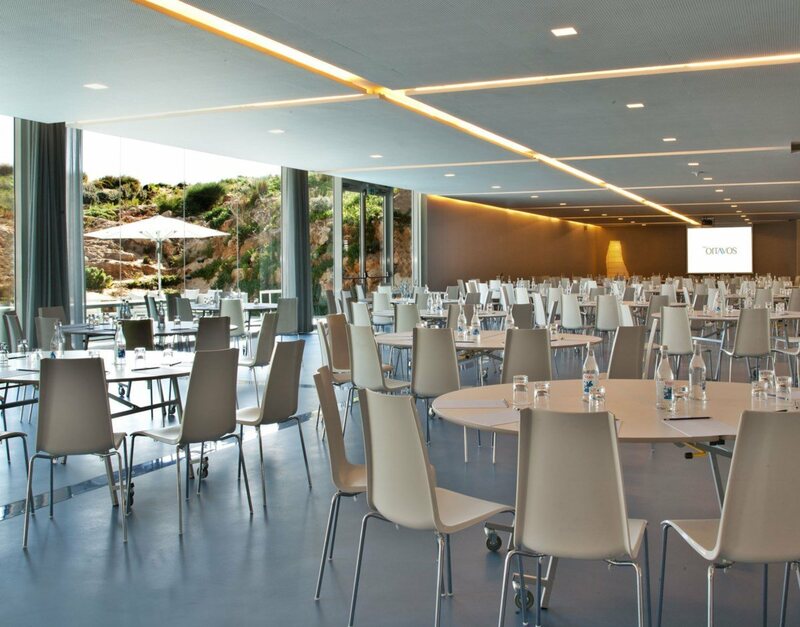 We also host charitable and social functions, as well as private celebrations.